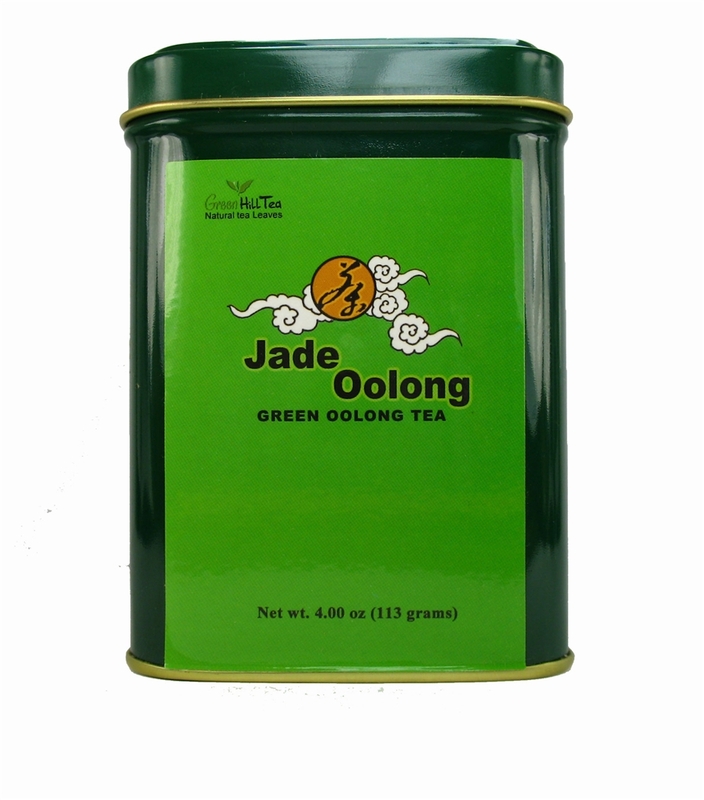 With a bandwagon of health benefits, Jade Mountain oolong tea, also called Yu Shan oolong tea, is one of the top Taiwan oolongs. With the height of 3952 meters, Jade Mountain (Yu Shan) is the highest mountain in Taiwan. The low temperature provides the perfect growing condition for the oolong tea. 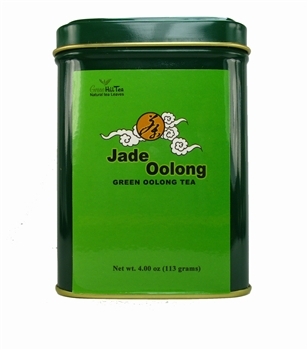 Jade Oolong Tea Leaves – are powerful natural antioxidants that provide health benefits and assists with natural weight loss. The unfurled leaves of Jade Mountain oolong are thick and soft. Brewed tea is crystal-clear with a light golden color. It is very unique and smooth and has a light and slightly fermented flavor. Let the doors of good health open with a cup of Jade Oolong tea. Use 1 tsp of tea leaves for every 8oz of water(please use spring water for better taste). Add boiling water and let the tea leaves steep for 3 to 5 minutes. The leave can be re-infused for several times.